Dental restoration procedures repair missing or damaged teeth. 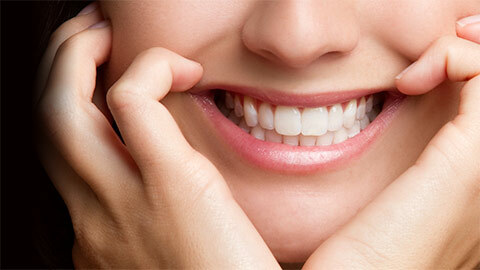 At Dentistry on Kent, we love to see you smile. 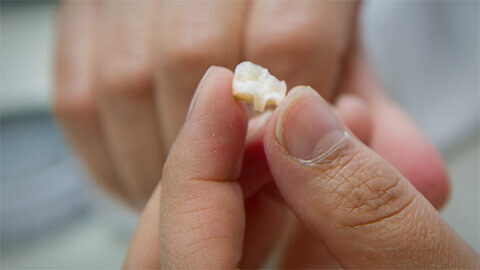 But sometimes old fillings, missing teeth, damaged enamel or other issues keep that smile from looking its best. That’s why we offer a wide variety of dental restoration procedures, all performed with the quality care and service you’ve come to expect from our team. Haven’t we all been there? You brush, you floss, but every now and then, the dentist’s pick finds a little hole. When it comes to cracks and cavities, our staff are ready to fix you up. If you’re feeling a twinge, don’t delay - call today! A crown is an excellent option for patients with teeth that have had root canals or heavy fillings, or been seriously damaged. A crown is shaped to look like a real tooth and is placed over the damaged one, both covering it for cosmetic purposes and providing structure in order to protect it. Our staff is always ready to discuss your options with you and help you make the right decision for your mouth. Inlays are another method of restoring damaged or decayed teeth, using porcelain, gold, or composite resin to fit inside the contours of the tooth. The result is a natural look and feel, with the added benefit of protecting against further decay. Similar to inlays, onlays provide more coverage over a wider area of the tooth. As onlays are used when there is a greater amount of damage or decay and can even fit down over the tooth to the gumline, they can be used as an alternative to crowns. If you’ve got a missing tooth or teeth separated by healthy ones, a bridge can close the gap with artificial teeth on a support structure, anchored on either side. A great option if you have one or two missing teeth, a bridge gives you the confidence of a complete smile with ease of care. No matter what kind of restoration your teeth need, Dentistry on Kent will give you the options you need, and the quality of service you can count on. If you need more information about Dental Restorations in Lindsay, contact us today.